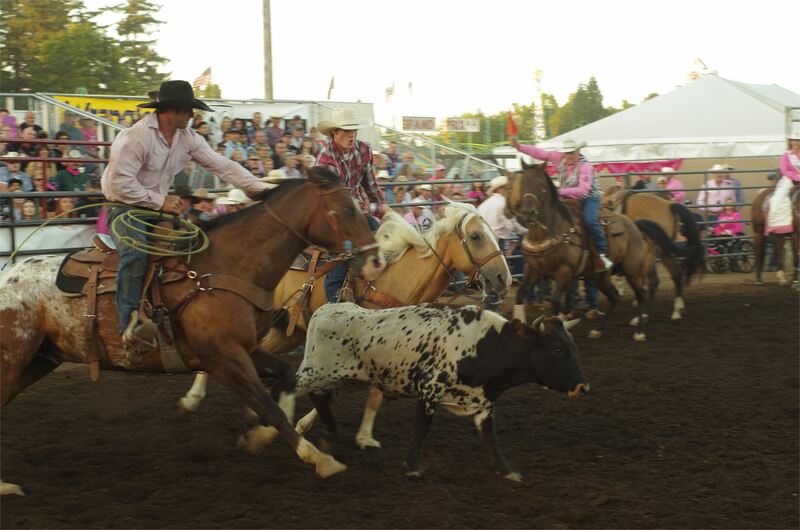 See all the best rodeo action back-to-back nights during the 2019 Northwest Washington Fair! Tuesday is Tough Enough to Wear Pink and Wednesday is Military Appreciation Day! Children under 10 receive a FREE ticket to the rodeo. 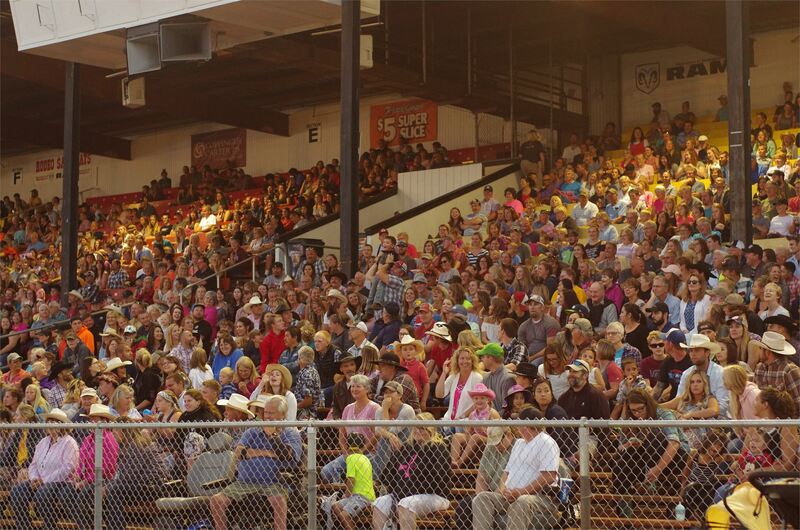 The Lynden PRCA Rodeo began in 2005 and in the years since has hosted many of the biggest names in Rodeo. Click the links below for more information. 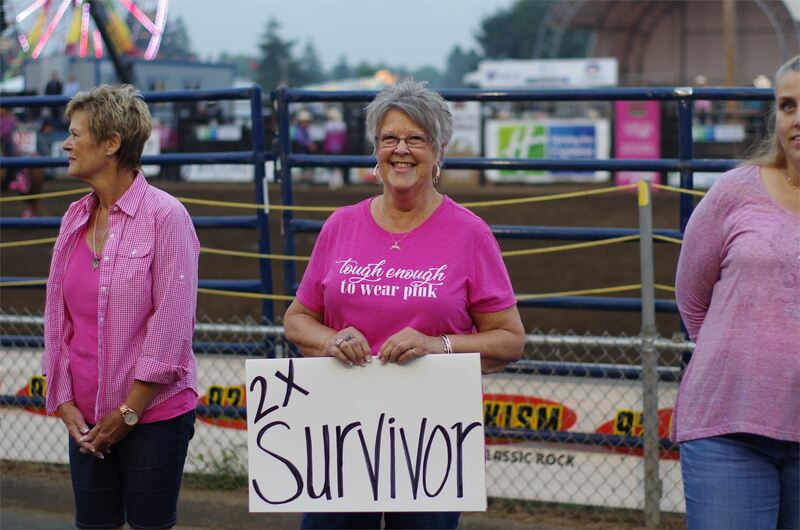 Tough Enough to Wear Pink Wrangler is the title sponsor of TETWP and the idea has always been to raise money and awareness for breast cancer by inspiring rodeo competitors and fans to wear pink. Wrangler is the title sponsor of TETWP and the idea has always been to raise money and awareness for breast cancer by inspiring rodeo competitors and fans to wear pink. 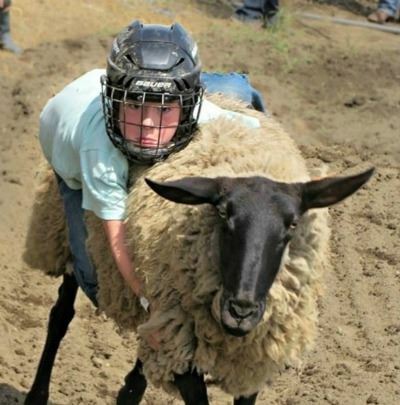 Mutton Bustin Enter your kids in the fun and exciting sport where cowboys and cowgirls are made! It's the sheep, the dirt arena, the roar of the crowd, the chute gate opening, and the woolly explosion under you! Give them an experience to brag about for years. Enter your kids in the fun and exciting sport where cowboys and cowgirls are made! It's the sheep, the dirt arena, the roar of the crowd, the chute gate opening, and the woolly explosion under you! Give them an experience to brag about for years.